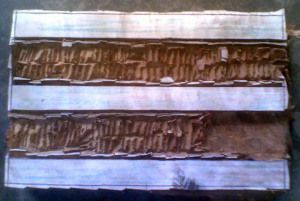 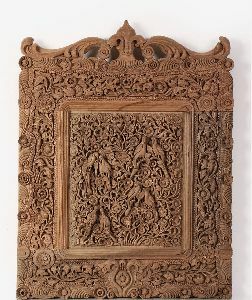 Woodwork and Walnut Woodcarving have long been one of the growing and prospering industries of Kashmir. 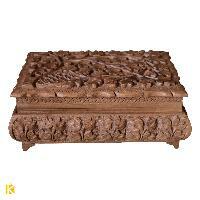 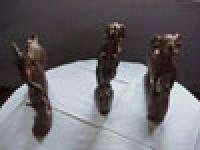 Our sole aim and motive is to provide the finest and excellent walnut woodcarved articles. 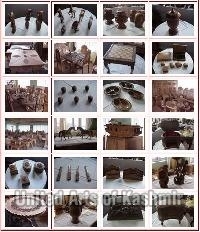 Our hardworking artisans are always to service you with commendable art and craft. 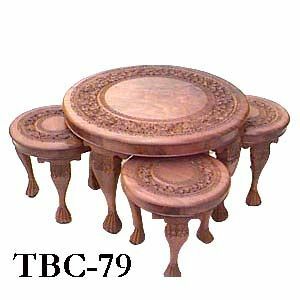 This product made of teak wood by hand carving work.we can produce any design of carved work items.teak wood is very appropriate for carving work.we have expertise in hand carving work. 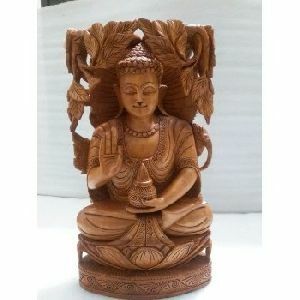 Moderate cost and high caliber are the real credits inferable from which our Indian Wooden Carving Size 5" & 5" is exceptionally sought after among buyers.We ensure the scopes of item we offer buyers with are according to worldwide quality administration standards.We easily dispatch the item crate to the customer base as we have brilliant, wide availability and put stock in transportation offices. 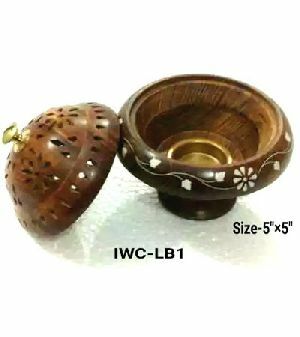 we are manufacturer in all type of handicraft product and customization also..
With the assistance of skilled associates and brilliant packaging system, we are able to provide damage-free products to the clients as we wrap them using high quality material. 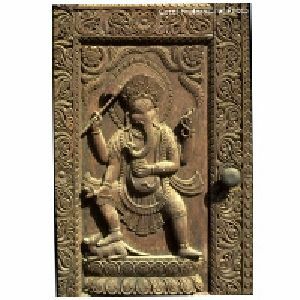 Our handmade Wooden Wall Carvings have attractive look and fine finish to enhance the decor. 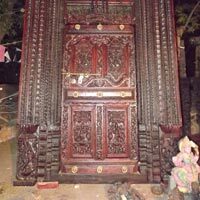 We are a distinguished name in the domain and are placed in Jodhpur(India) from where we operate. 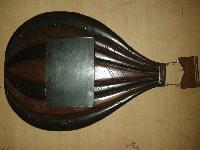 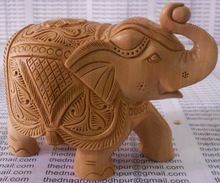 We are offering wooden laxmi carving. 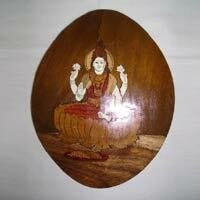 goddess laxmi carved on wood. 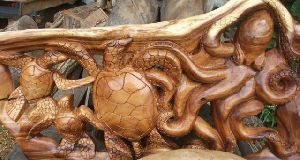 These architectural hands carved wood carvings are designed and carved by highly skilled artisans and finished by hands. 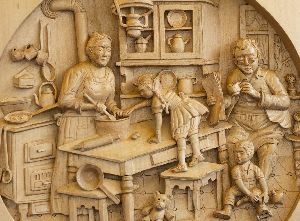 The liveliness of details will attract your attention due to live touch given to each detail by skilled hands.High resolution large sized images are available on request. 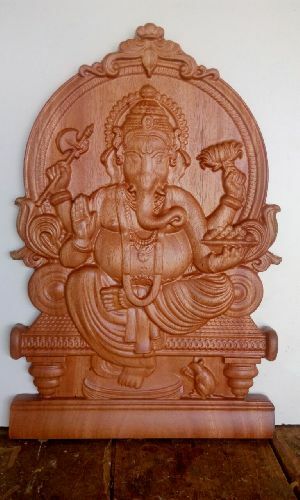 Owing to splendid & graceful designs, our Wood Carving is widely popular among our customers. 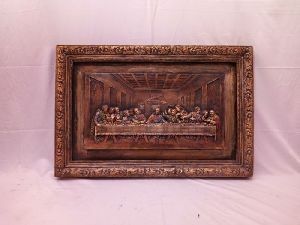 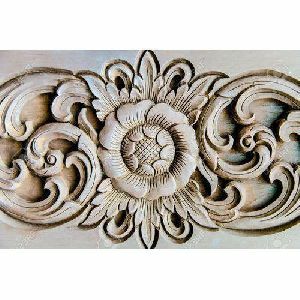 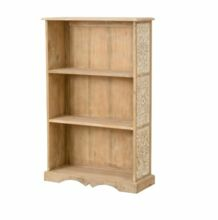 The Wood Carving we offer easily goes well with the décor of homes or offices. 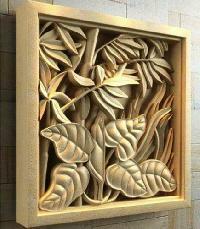 Also available in customized form, we can deliver small or bulk orders of Wood Carving to any part of the country. 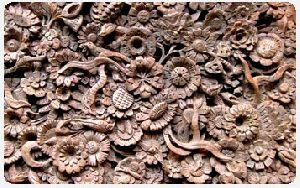 That is why we are a prominent Manufacturer, Exporter and Supplier of Wood Carving from Kashmir, India. 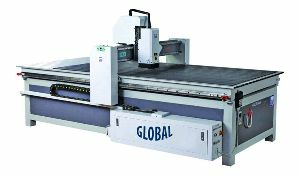 Supported by an ultramodern packaging unit, we pack our products with premium materials and ensure their longevity. 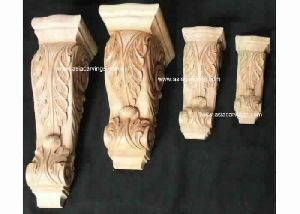 Courtesy our unit, we can provide customized packaging solutions too. 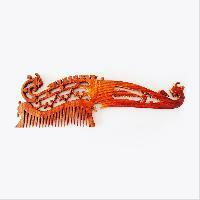 Customers can place bulk as well as urgent orders with us and we can assure timely & safe delivery of the same. 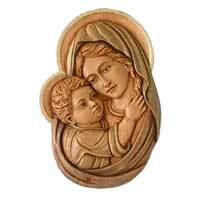 These Wood Carvings are manufactured using the high-quality materials.